Intel seems to be introducing cordless PCs and if the organization keeps that spirit so computer users will be wire-free by 2016. A wireless experience would definitely be welcomed by all users. 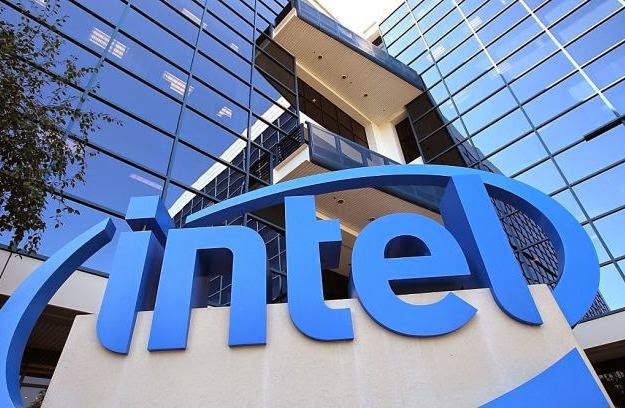 Intel is introducing Skylake which is a codename for a next-gen processing platform being developed by Intel as the successor to its Broadwell platform. Intel senior vice-president and PC client group general manager Kirk Skaugen told attendees of Taiwan’s Computex trade show, will enable his firm to eradicate the need for any cables within two years. Skaugen showed wireless capabilities for docking, charging and display — all of which still require cables with all PCs currently on the market. Intel will use WiGig, a new form of high speed that can serve up to 7 Gbps. This is required to introduce the concept. WiGig works on the concept of connecting screens when a tablet or laptop is within range of a device and then disconnecting when the tablet or laptop is moved out of range. This will enable users to wirelessly project the content of their computer screen to other computer screens. Intel will use a charging technology using magnetic resonance, called Rezence as its power source. Skaugen demonstrated how it works during the show. The device is placed underneath a table’s surface where its magnetic resonance can charge devices through up to two inches of wood. Rezence is also able to charge several devices at once. Skylake is not expected to be released by Intel until the latter half of next year. Lets hope for a better technology experience in future.